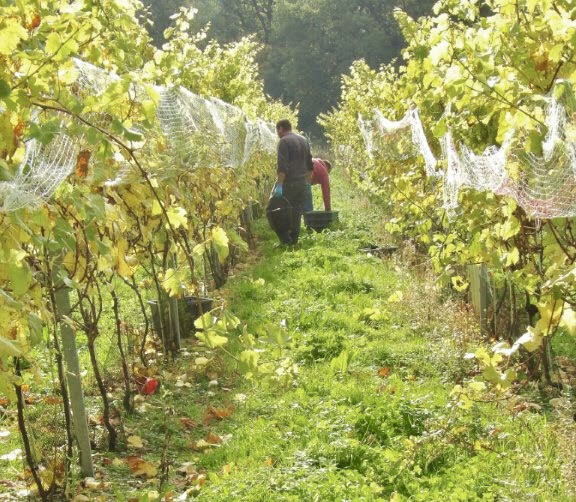 Off The Line Vineyard is a unique English wine producer based in East Sussex. 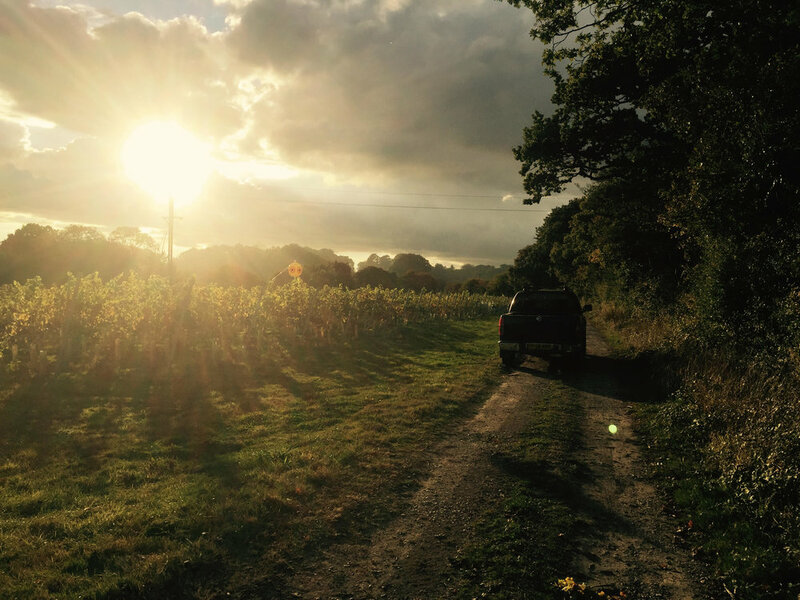 It's the vision of the owners, Kristina Studzinski and Ann-Marie Tynan whose shared passion for wine led them to setting up a vineyard and winery. 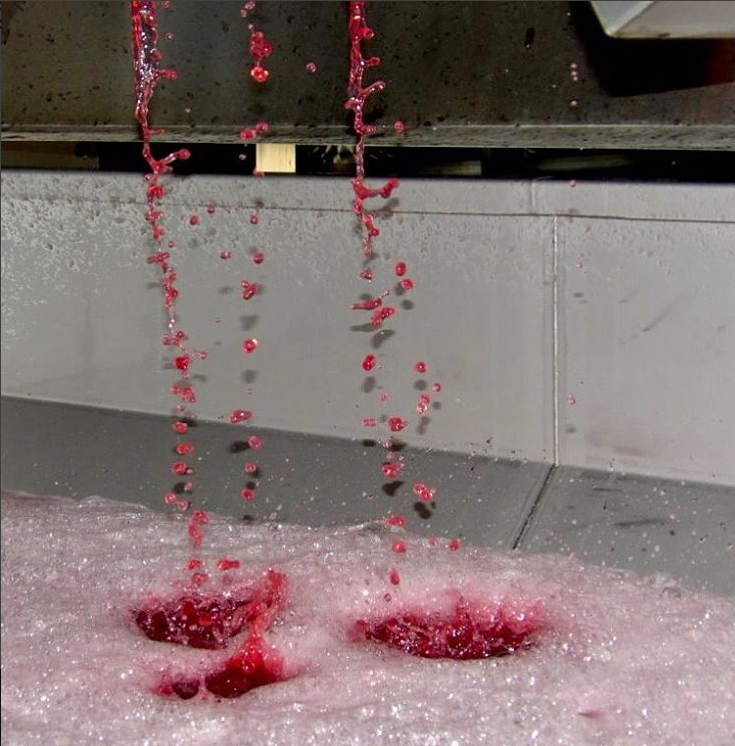 Only red grapes are grown and the focus is on the production of premium still rosé. Our wines are available to buy online. Dog Rosé is a fruity blend of three different English grapes and Hip Rosé is made from Pinot Noir. From the 2017 vintage we have made Dancing Dog Rosé a new blend. You can also visit us and buy wines from our cellar door open seasonally at weekends and by appointment. You can book a guided tour and tasting on selected Saturdays and Sundays from May until September or at other times by prior arrangement. Tours last about an hour and include a guided tasting of all 3 of our rosé wines.